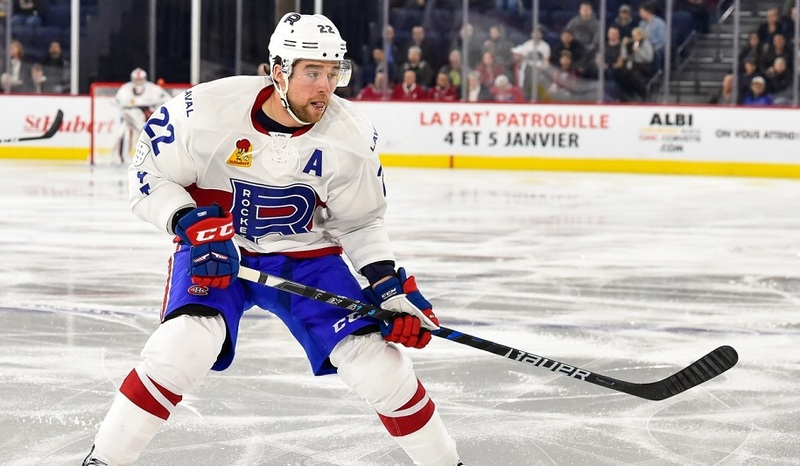 Laval failed to save their best for last as a pair of losses capped their season while solidifying their dead-last position in the AHL. It wasn’t all bad, however, as a pair of players received some good news to end their year on a higher note. Jeremy Gregoire: The games these last few weeks have been meaningless for most players aside from those in on tryouts. One of the few exceptions was Gregoire. All in all, his full-season numbers were still somewhat underwhelming but he has also looked better as of late, suggesting he may still have another gear to find. Will that land him another contract this summer? It’s too early to call but he certainly hasn’t hurt his chances. Michael McCarron: I’m not one to typically hammer the same negative point home over and over again but somehow it seems fitting that he managed to pick up a misconduct in his first game back, solidifying his spot atop the leader board for penalty minutes despite missing 22 games. Yes, he needs to work on his skating this summer (as well as his offensive game) but improving his lack of discipline wouldn’t hurt either. Rinat Valiev: Although it certainly wasn’t the end of the season he was hoping for thanks to injuries, Valiev made the most of his time back with Laval to end the year, finishing up strong against his former team. I’ll be interested to see if the Habs wind up clearing out some of the logjam on the left side of the back end to give him a shot at landing a roster spot (even if it’s as a reserve to start) as he’s behind too many players to really get a chance as things stand. – Charlie Lindgren’s season hasn’t come to an end just yet. He will be joining Team USA for the upcoming World Championships. This will be his first opportunity to play internationally at any level. 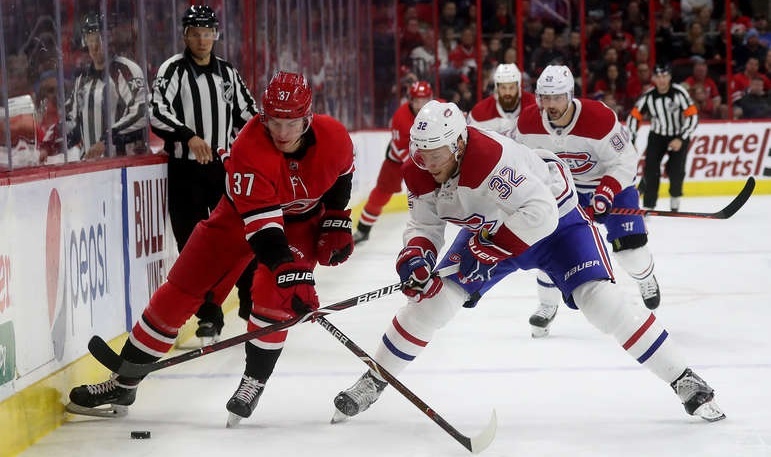 – Chris Terry only managed a single point but it was enough to earn him the AHL scoring title, a nice boost heading into unrestricted free agency. Terry hasn’t hid his disappointment with not being recalled which may not bode too well for Montreal’s efforts to bring him back. What an up-and-down year it was for Laval. It started out with so much promise – a nice, new arena, lots of fan support, and some quality veterans brought in to really strengthen the core. And for a while, things were working out great. It seems so long ago but this team was among the league leaders at one point (and I don’t mean in losses; they were actually quite good at the start) before their season took a turn for the worse which sent them into a spiral they could never turn around from. What started as a year full of positives turned into arguably the most embarrassing in the history of their AHL franchises (though the ’74-’75 Syracuse Eagles could give them a run for their money). At some point, something has to give when it comes to the coaching staff. While there are legitimate mitigating factors that contributed to their struggles, they don’t absolve the lack of development of several prospects (and, quite frankly, the lack of effort a lot of nights as the team clearly checked out). 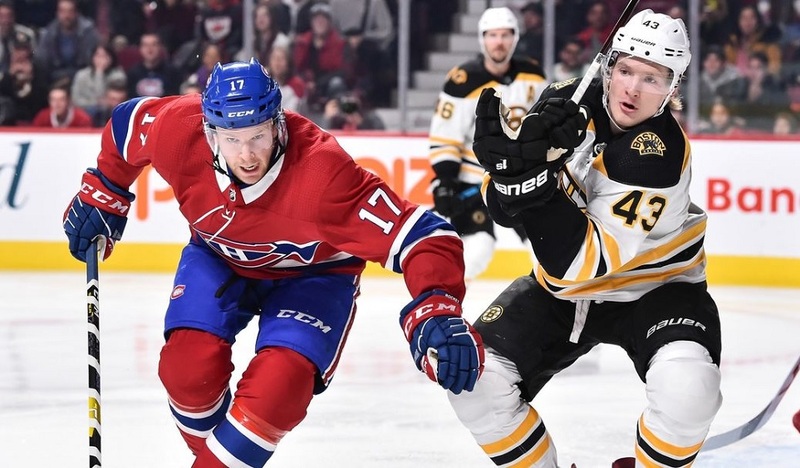 Although some of the younger players that came up did relatively well with Montreal, that alone can’t justify keeping the status quo in place. I’m not advocating for change for the sake of change – things have just been bad for a while and somehow managed to hit a new low this year. In the end-of-season press conference, transparency was a word that was thrown around (albeit not quite as much as the new buzzword ‘attitude’). If anyone from this coaching staff (save for maybe the goalie coach Marco Marciano) is back in any sort of capacity with the Canadiens organization next season, Marc Bergevin is going to have an awful lot of explaining to do.